UK advertising regulators cleared a TV ad this week, one made by Amazon that caused an Echo smart speaker to buy cat food without permission, according to a viewer. The Advertising Standards Authority (ASA) investigated, and then dismissed the complaint, saying the viewer's experiences was an exception, and that Amazon had done its best to ensure ads would not cause Echo devices to accidentally buy cans of Purina cat food, or other items. 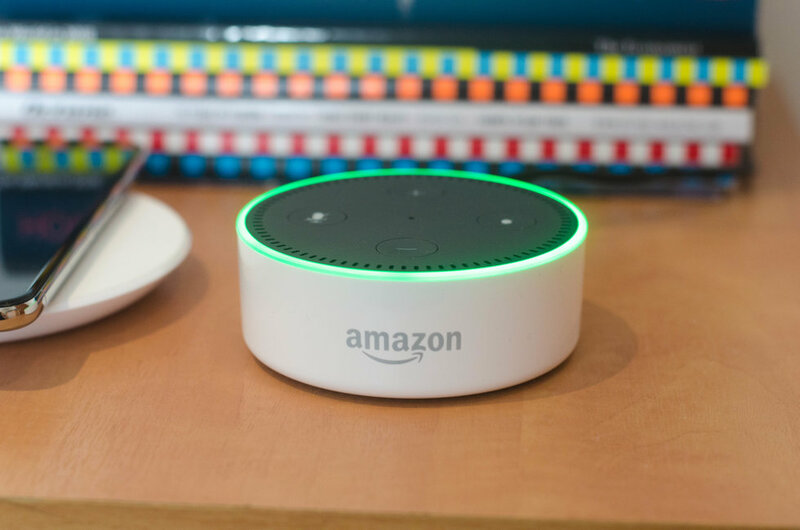 With that in mind, it is worth getting up to speed on how voice shopping works with Alexa and Google Assistant, how to get the most out of it — and, crucially, how to prevent accidental or malicious purchases, cat food or otherwise. All Amazon Echo devices are capable of making purchases with Alexa. 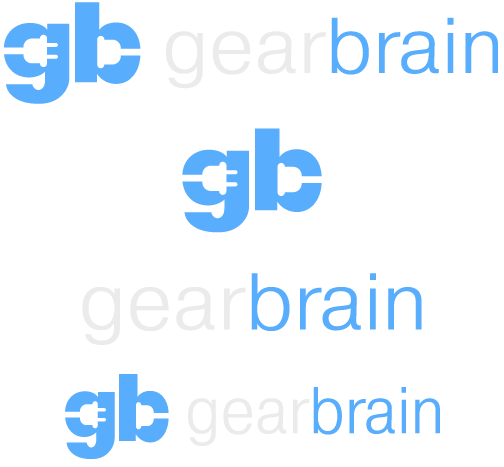 Most goods available through Amazon Prime and sold by Amazon directly are up for grabs, but goods from third-party sellers are not available through Alexa voice shopping at this time. 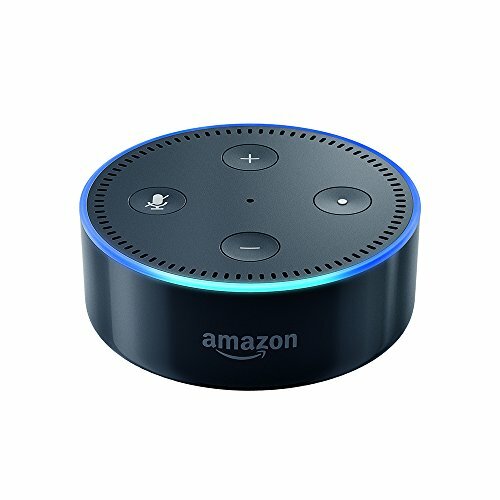 To buy items from Amazon by speaking to Alexa, simply say: "Alexa, order [product]". She will then check your buying history and make suggestions based on previous orders. Alternatively, if you asked about a product which you have not ordered before, Alexa will read out the name of an 'Amazon Choice' product which matches your request. If you decline to buy it, Alexa will offer alternatives until you tell her to stop. Each product she suggests appears in the Alexa app with an image, the price and a link to view it on Amazon. After naming the product, Alexa will state the total price (including tax) and ask if you would like to buy it. Say yes and the order will be placed. Naturally, this leaves voice shopping wide open to accidents or pranking, so to prevent orders being made without your permission — or placed by a TV ad — we recommend you create a voice purchasing PIN. Here you can switch on purchasing by voice if you haven't already, and create the all-important four-digit PIN. Once you have done that, tap on the 'Save Changes' button. Now, when Alexa asks if you would like to buy something and you say yes, she will ask for your PIN to be spoken aloud. Children or housemates might still hear you — and the PIN appears in plaintext in the Alexa app's interaction history. So it isn't quite a foolproof system. But this goes some way to preventing accidental purchases. For us, we get the most use from voice purchases when reordering household supplies. Buying toilet roll and kitchen towels takes just a few seconds and requires no laptop or smartphone to complete the order. Think of it this way — the kind of goods Amazon provides Dash Buttons for, are perfect for ordering with Alexa. 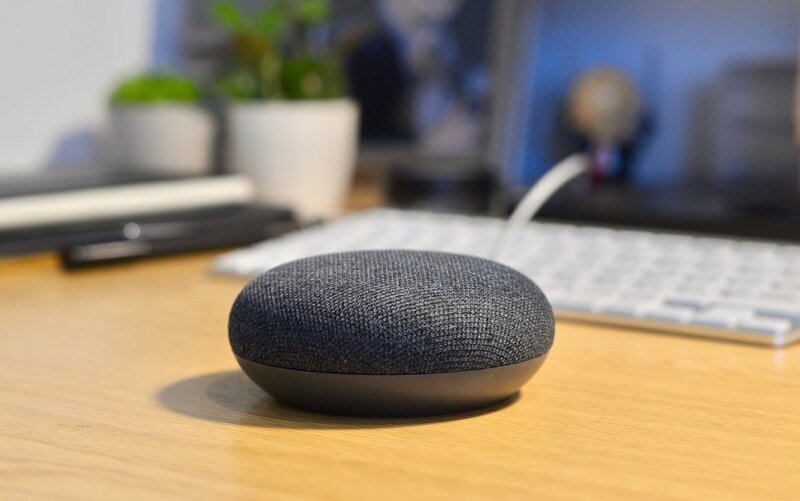 Not to be outdone by Amazon's online shopping abilities, Google has its own service with Assistant on the Home smart speaker, which buys products from Google Express. Available across much of the US — minus Hawaii and Alaska — Google Express is an online shopping service for Google customers with free delivery for orders over $35. Both Walmart and Target offer their goods through Google Express, meaning there is a wide selection of household items to browse and purchase, plus electronics like games consoles, iPads, headphones and smart home devices. 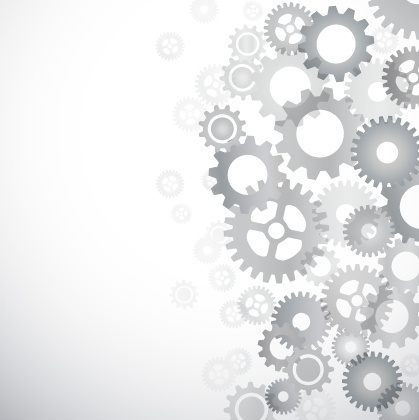 However, in a bid to prevent expensive accidental orders, purchases made by voice can only cost between $4 and $100. To order items with Assistant on the Google Home, say: "Hey Google, order [item]" or: "Okay Google, buy [item]". The Google Assistant will then read out options matching your request and their price, including tax which is calculated based on where the goods originate — not your location. When you hear the item you want, say yes and the order will be placed. Say no, and Google will suggest something else, just as Alexa does. Cancelling accidental orders is done by going to the Orders section of the Google Express app, but once an order has been prepared for delivery it cannot be cancelled. Because Google Assistant can understand the voices of different people using the same Google Home they can each order things from their own Express account. Once each person has their own account, Google Assistant will automatically bill the right person upon recognizing their voice. 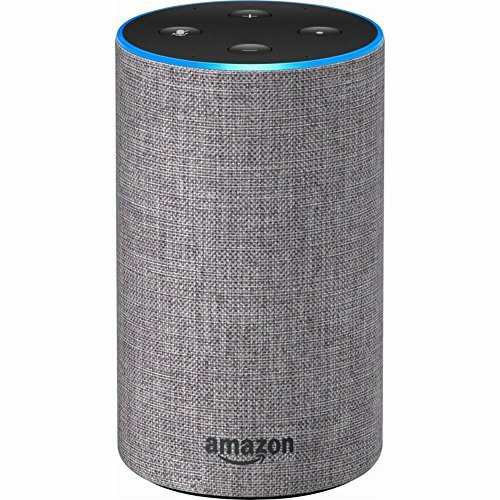 Unlike with Alexa, it is not possible to create a PIN for preventing malicious purchases or joke orders made by children.